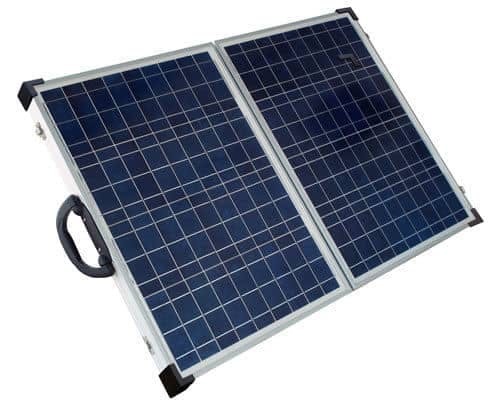 New in Boise Store: Two More Solar Panel Products! ‪Solar power is one of the cleanest, most powerful forms of energy in existence. At SuperGreen Solutions, we offer a variety of solar powered products, including off grid solar kits, solar panels, solar systems for marine applications and telecommunications, and much more. 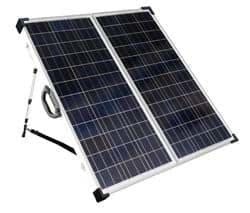 The Solarland solar panels are designed and manufactured to meet all required certifications. Their 3 stage ‘Flash Test’ quality control process ensures all panels are flash tested at critical times in the manufacturing process. Manufactured using only the highest quality components, our panel designs provide optimized module life and performance. Panels we carry at Super Green Solutions have been utilized in many stand-alone and remote applications and our reliability has been proven time and again. These products are among the poly-crystalline and mono-crystalline panels from Solarland, designed for both on-grid and off-grid applications. All panels are constructed with the highest quality components and are certified by the various renowned organizations listed above. All panels are designed and built in accordance with the CE IIEC61215:1995 standard and UL1703 standard. We are partnering with only the highest quality brands to offer the best possible products! Read more about our Solar Panels.